Actively promote bicycling, walking, carpooling, teleworking and using public transportation to create livable communities and enhance the quality of life in Central and Eastern Oregon. 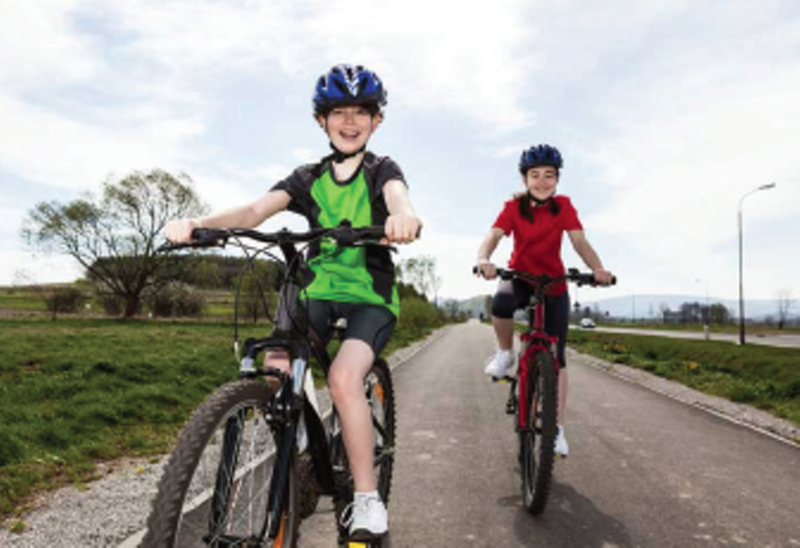 Commute Options distributes bicycle helmets to children in grades K-8 throughout Central and Eastern Oregon. Your donation of just $10 creates a safer community by placing a properly fitted helmet on the head of a kid. Commute Options envisions communities where people make thoughtful choices to use transportation options to reduce the impact of driving alone. These choices result in healthier individuals, safer streets, a cleaner environment and a stronger economy.